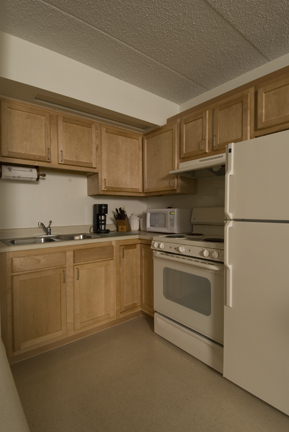 The project required the complete renovation of a 30 year old 150 unit senior citizen affordable housing building. The apartments had minimal kitchens, the main entrance and interior circulation was confusing, the mechanical systems were obsolete, the windows were inefficient, the finishes were tired and the residents could not be displaced during the renovation. 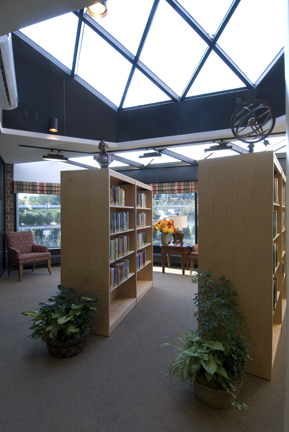 Through the efforts of an incredible team of consultants and contractors, the entire building was renovated in eight months while fully occupied.